SPRING MEMBERSHIP SPECIAL ON SALE NOW. 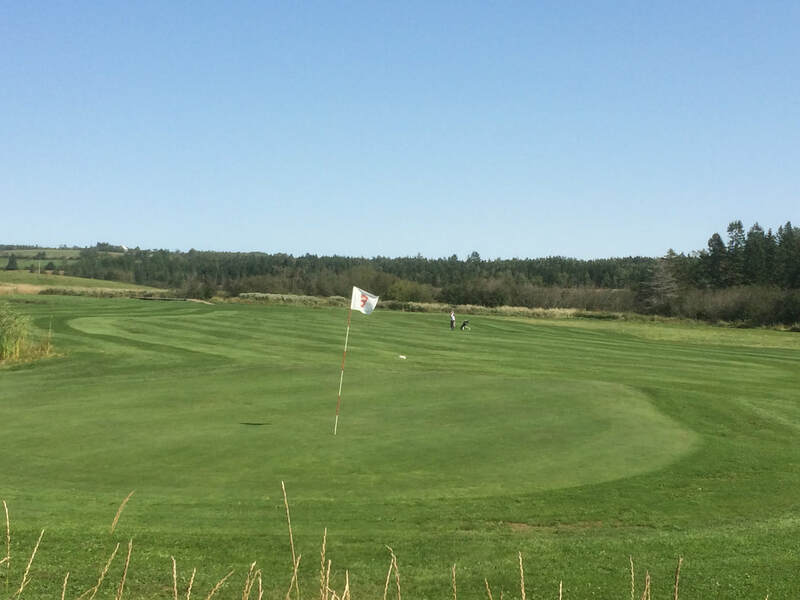 We are a scenic 9 hole, 2410 yd., par 35/36 course located 35 minutes from Saint John, 50 minutes from Fredericton and 60 minutes from Moncton. OUR 2019 MEMBERSHIPS ARE ON SPECIAL RIGHT NOW, SPRING EARLY BIRD SPECIAL, BUY YOUR MEMBERSHIP BEFORE APRIL 15th AND GET SOME GREAT DEALS!!! ALL THE PRO SHOP FOR DETAILS. Check out a hole by hole description of our little piece of paradise. Please call us in the Pro Shop at 506-485-8008 or click the picture above to book your tee time online. Midland Meadows is proud to host the Canadian Snow Golf Championships every February in support of the Children's Wish Foundation!!! 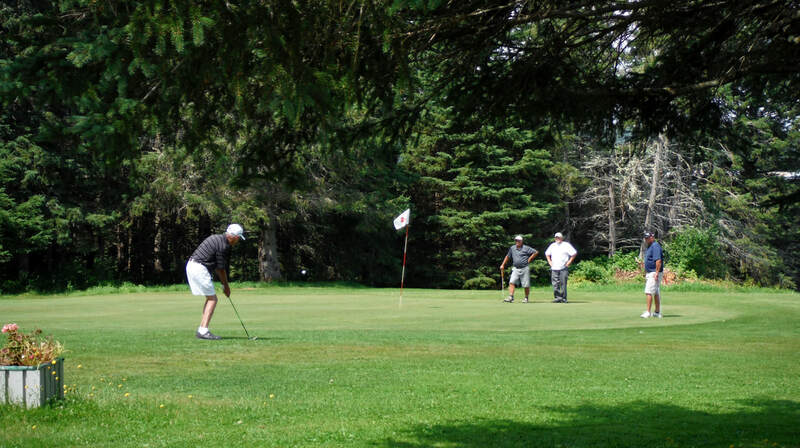 WE ARE PROUD TO BE A MEMBER OF THE NORTH ATLANTIC GOLF COURSE ASSOCIATION.